I bought the DVD of this and it arrived today. I haven’t seen this since it was on TV! Just great to see it again. 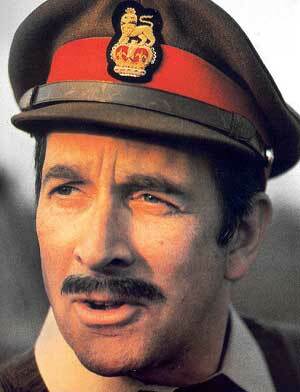 The brigadier died today aged 81. Nicholas Courtney had appeared in 107 Dr Who episodes and had appeared in the Sarah Jane Adventures in 2008. I always thought he was an excellent character. He will be sadly missed. I got this as a Christmas present. An excellent Dr Who Tom Baker story including Sarah-Jane Smith as companion. 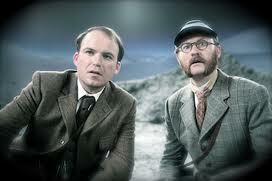 An alien planet, the edge of the universe, excellent! 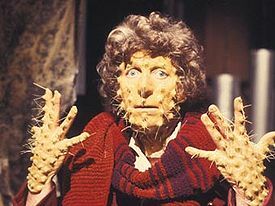 Classic Tom Baker. It doesn’t get much better. I think I should watch more Dr Who in 2011. I think it is actually good for you! I watched this just a few weeks ago and absolutely loved it, so it was quite funny to meet the chap who was the art director for it just the other day in the pub and have a long chat with him. He’s a really nice guy. I just watched this on BBC and it was great. Are there any more coming or was it a one off? I’ve never read the books so I don’t know if it was a good adaptation, but even if it wasn’t I thought it was really funny. I do hope there’s more where that came from. It was the last episode in the current series tonight and it was brilliant! I really think that this show has been one of the best children’s shows in a long time, and in many ways it is better than Dr Who, certainly better than many of the David Tenant series, Matt Smith has been a big improvement in my book. 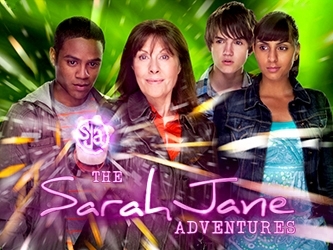 But The Sarah Jane Adventures has always delivered as far as I’m concerned, and not just for children. Each story has been well thought through and superbly executed. 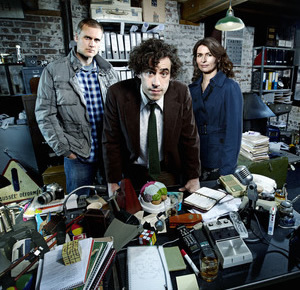 For a spin off series it has done really well and I’m looking forward to the next series in 2011. More SJA! Keep up the good work BBC!